Sign up to receive the Leopold PFO communications including announcements, flyers, newsletters and more via email! It is our goal to reduce the amount of paper, money spent on copies, and overall waste through the use of electronic communication. Please send us your name and email address to be added to the PFO distribution list. 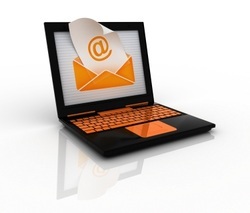 If you already receive PFO updates via email, you do not need to submit your address again.